PLEASE NOTE: THE WSCFF OFFICE IN OLYMPIA WILL BE CLOSED APRIL 15 – 19 FOR SPRING EDUCATIONAL SEMINAR. EMAIL WILL BE CHECKED INTERMITTENTLY. 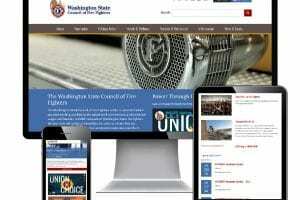 The Washington State Council of Fire Fighters (WSCFF) works to provide the best possible working conditions, the safest work environment, and the fairest wages and benefits to fulfill the needs of Washington State fire fighters. We also look out for the communities we serve to ensure that our departments are providing the best emergency response possible to protect our citizens. Document all job-related injuries, illnesses, and exposures to hazards – including emotional traumas. 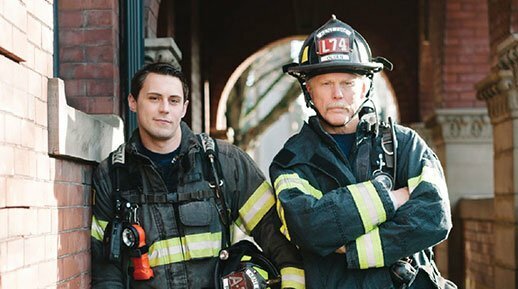 Understand your fire fighter benefits, get resources, tools, and help with applications. 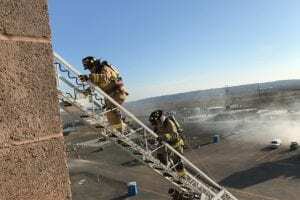 Safe and healthy practices from your first day as a fire fighter to retirement. 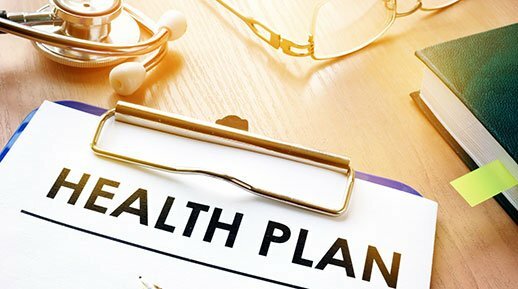 Welcome to the new WSCFF.org website! For months, the WSCFF has been working behind the scenes to create a better online experience for our members. 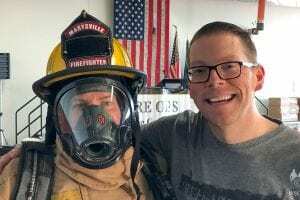 In March, politicians, policy makers, and journalists donned full turnout gear, ventilated a roof with a chainsaw, put out fires, and had a rocky ride in an ambulance, getting a hands-on experience of a day in the life of a fire fighter. 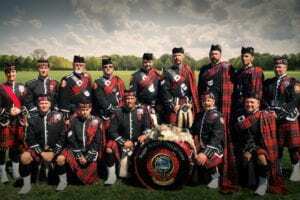 Have you ever wondered why kilts and bagpipes became part of fire fighter traditions? IAFF victories on Capitol Hill are largely attributed to relationships between local leaders and elected officials. 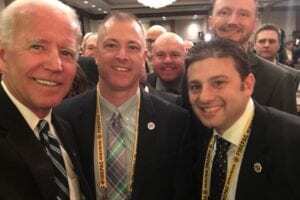 The IAFF Legislative Conference gives members a chance to strengthen those ties.